Russian floors should be looking up on March 21 thanks to a positive international outlook. On Wednesday March 20 Russian floors ended the session in the black on news that the Cyprus government had voted against the controversial deposit levy late on Tuesday. Rising oil prices also pushed Russian stocks up. The MICEX added 0.68%, while the RTS rose 0.71%. The stocks demonstrated mixed dynamics during the day. VTB and Sberbank led the charge along with pharmaceutical chain 36.6, Magnit and Rostelecom. MRSK Severnogo Kavkaza, Polyus Gold, TGK-1 and RAO ES of the East were in the red. Asian stocks are mostly in positive territory on Thursday. The Nikkei has already added 1.2%, the Shanghai Composite grew by 0.27% and the Hang Seng is up 0.1%. The KOSPI is the only one flagging, with a 0.02% decline. China has published its industrial production index for March. Manufacturing activity in the world's number-two economy improved in March, HSBC said on Thursday, after February’s figures brought major disappointment to the local stocks. New data will likely lift the mood of the investors. Good news came from Japan as well. The island state's merchandise trade deficit in February narrowed from its record pace in the previous month, the Ministry of Finance said. European floors ended Wednesday’s session mixed. Britain’s FTSE100 dropped by 0.13%, Germany’s DAX added 0.68%, and France’s CAC40 demonstrated the most significant growth of 1.43%. 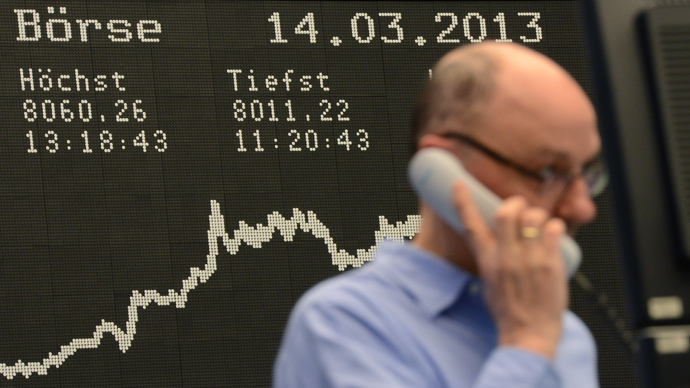 Problems in Cyprus are still under investors’ close watch. However the European stocks will depend more on the macroeconomic news. Germany is due to see its private sector business activity update for March from Markit Economics. Similar data is expected from the other eurozone states. The UK will publish data on its retail sales. The US will publish its weekly unemployment update along with real estate prices. 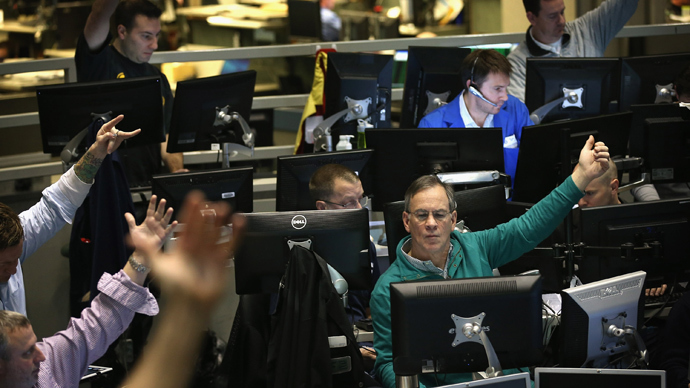 On March 20 the trading session in the US ended in the black. 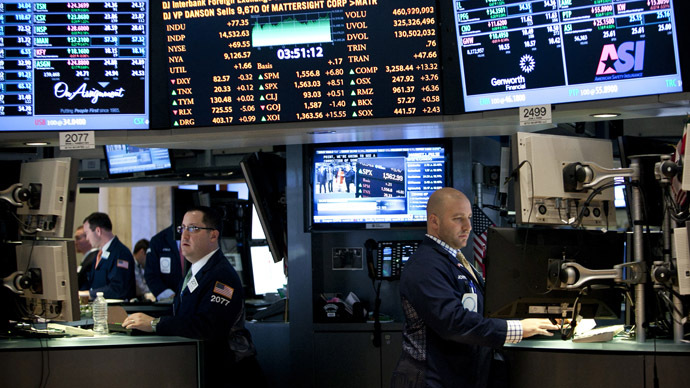 The Dow was up 0.39%, the S&P 500 grew by 0.67%, while the NASDAQ added 0.78%. Optimism on the US markets was prompted by the statement from the Federal Reserve that it will stick with aggressive stimulus action and continue buying $85 billion in debt each month with money it creates and hold interest rates near zero within the asset purchasing program. Oil quotes are mixed. Brent is up 0.02%, while Light is down 0.17%.